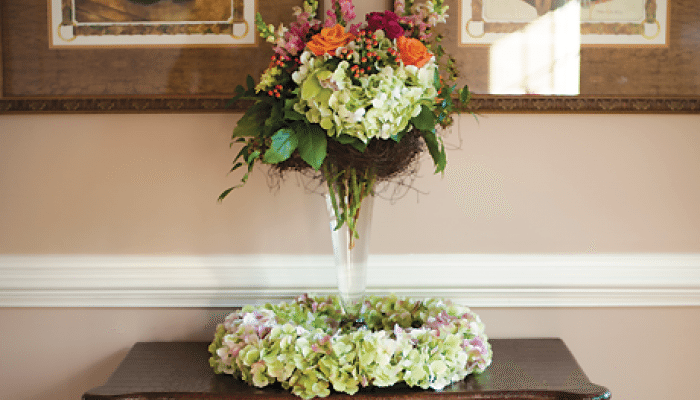 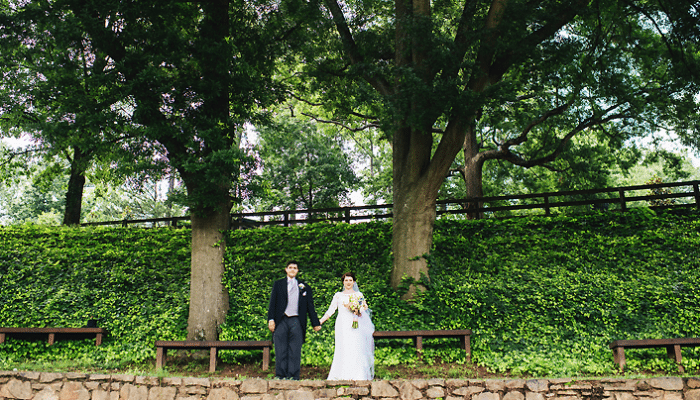 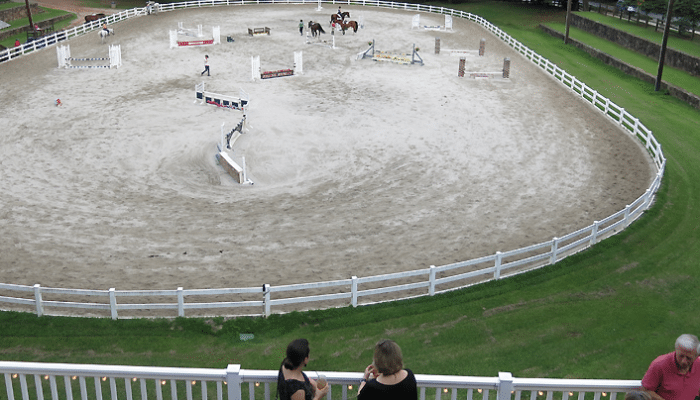 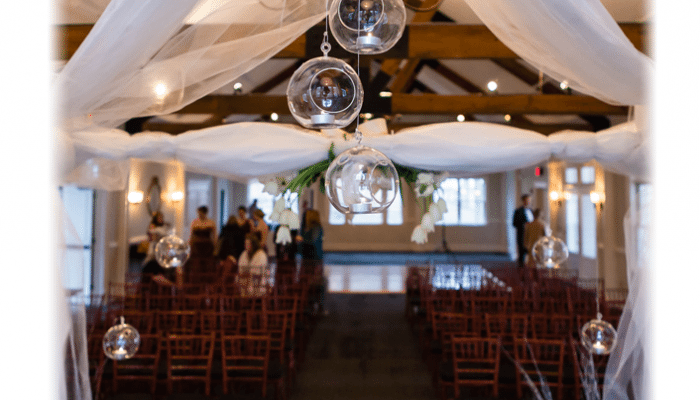 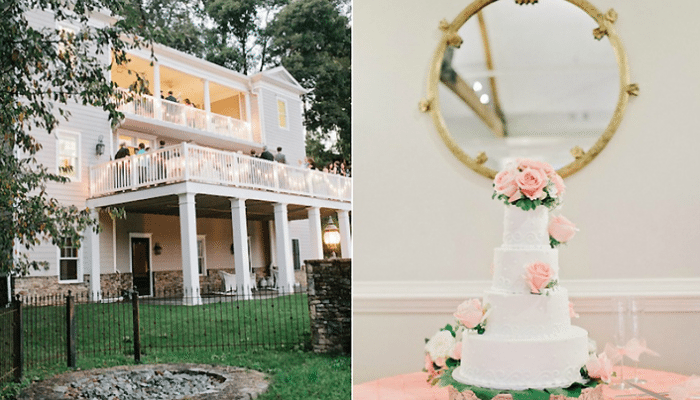 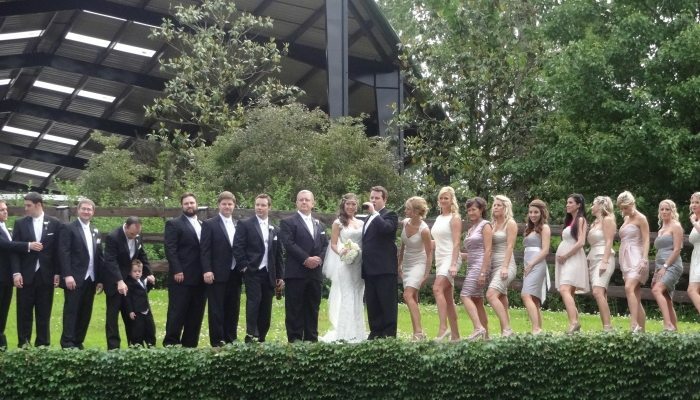 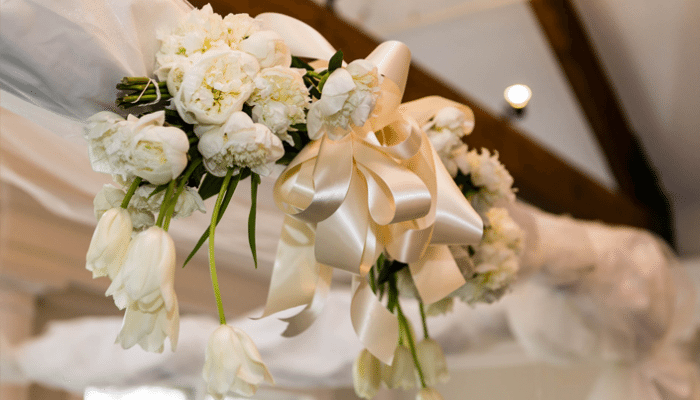 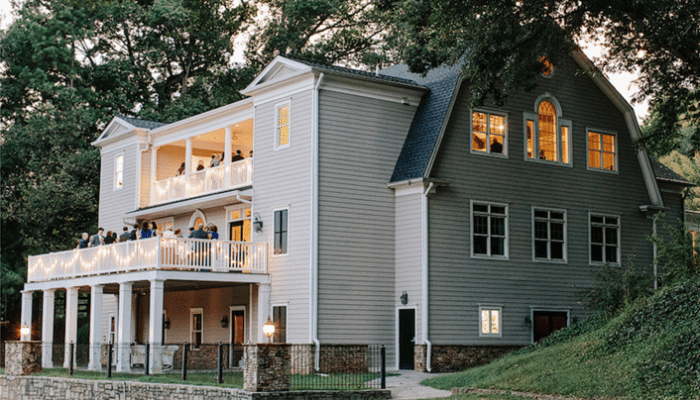 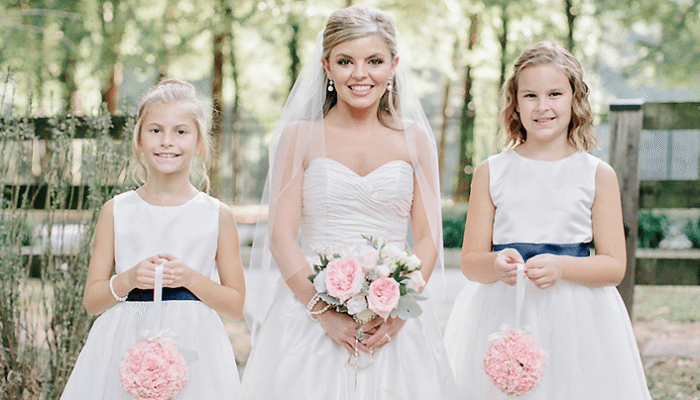 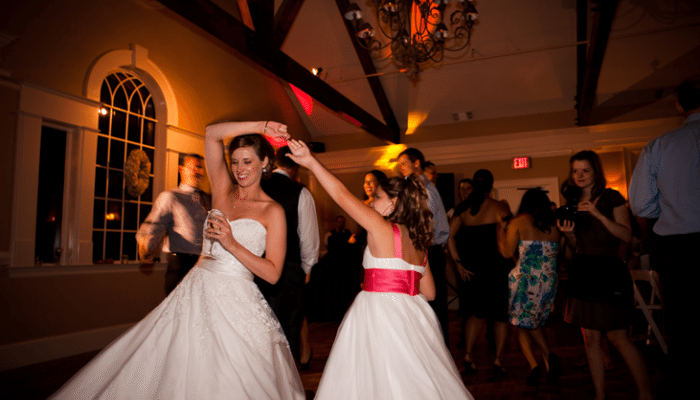 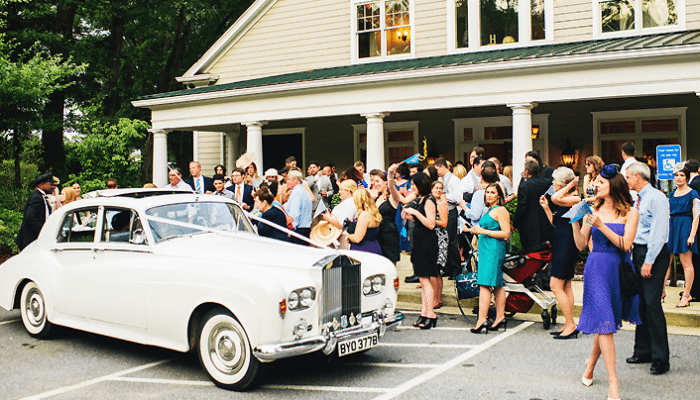 Chastain Horse Park in Buckhead is one of Atlanta’s most unique settings for any special event. 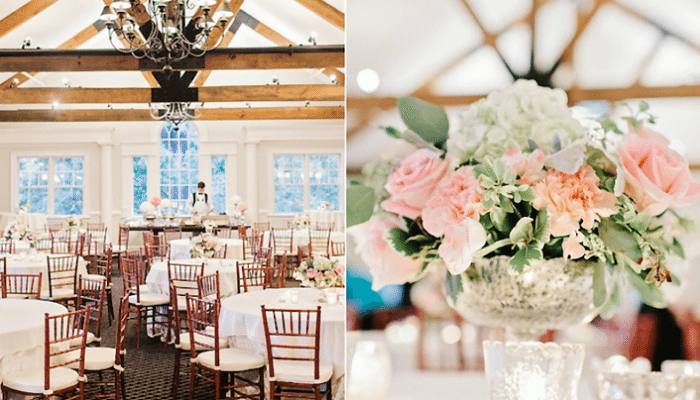 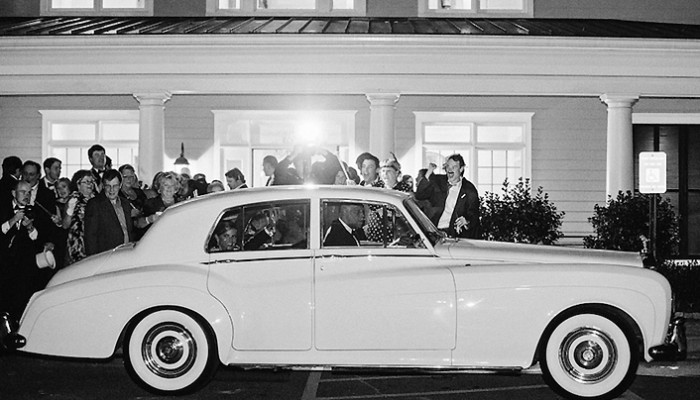 Located on 13-acres in the Northwest corner of Chastain Park in the prestigious residential section of where Buckhead and Sandy Springs meet, Chastain Horse Park Special Event Facility is considered one of the most unique and desirable venues throughout Metro Atlanta. 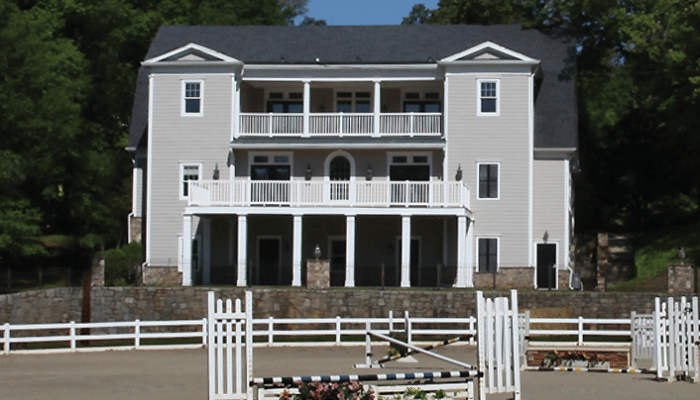 Built in 1939, the property was originally called the Buckhead Stables. 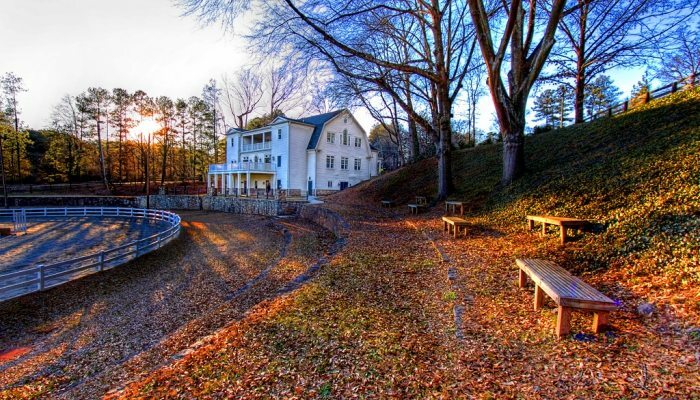 Until 1997, the site served as an historic landmark complex for almost six decades. 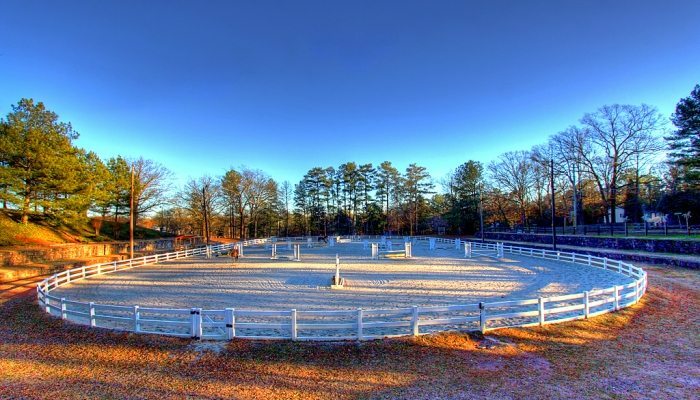 After and extensive redevelopment in 1999, it was reopened as Chastain Horse Park. 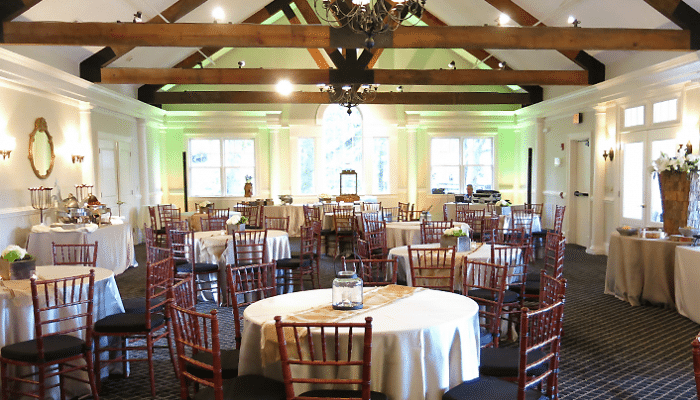 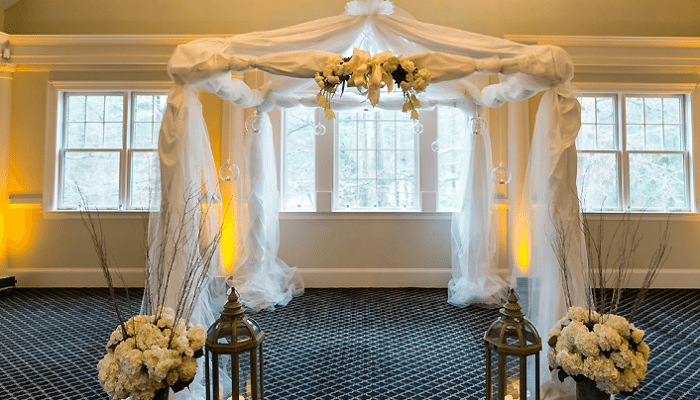 In 2013, Saratoga Event Group was involved in another upgrade to the facility including new carpets, designer chiavari chairs, designer furniture and interior and hardwood floor and interior and exterior painting. 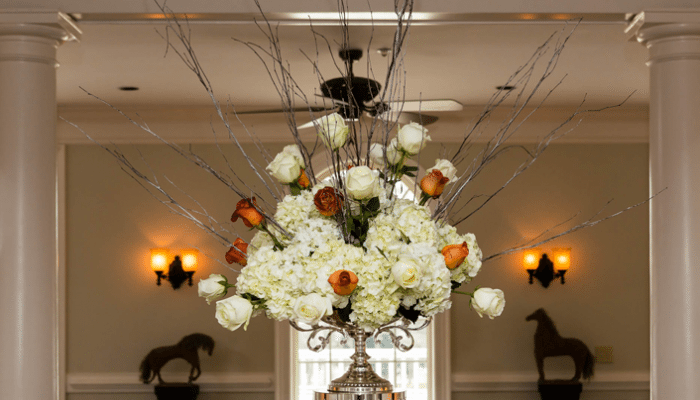 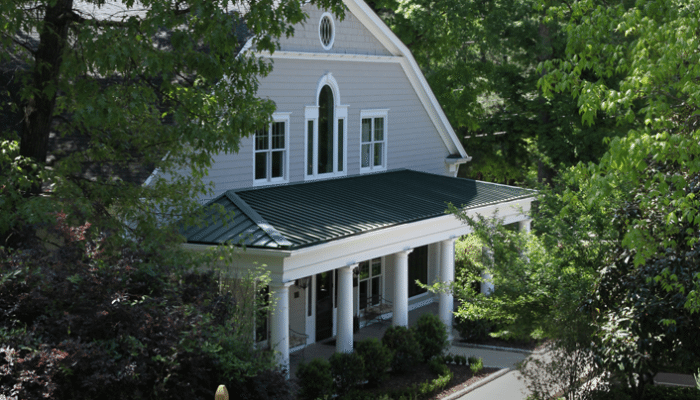 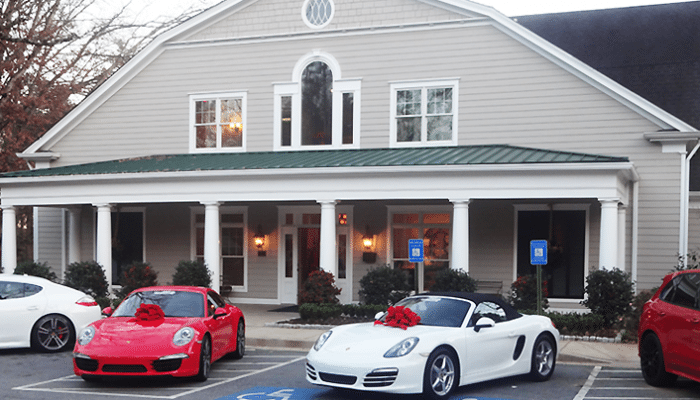 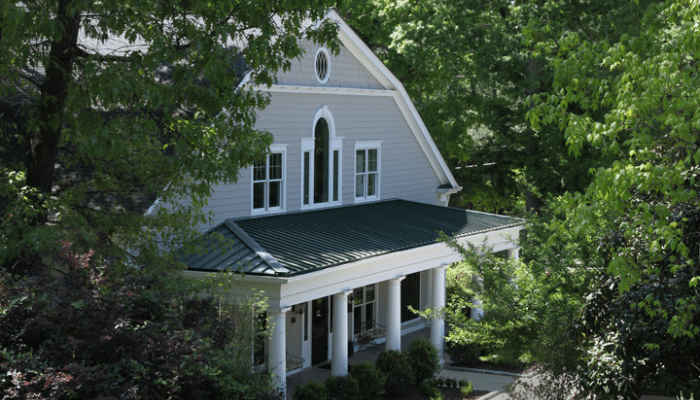 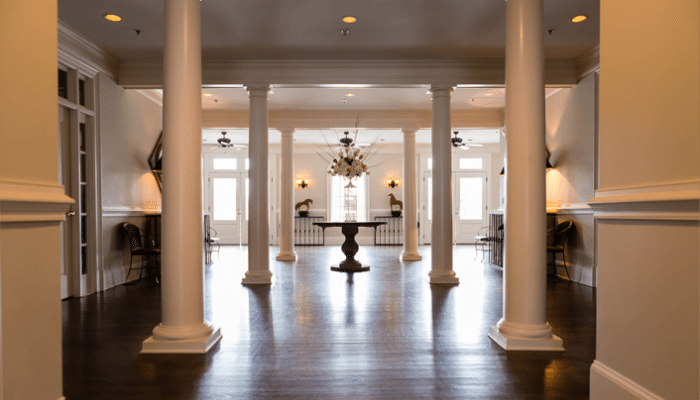 The facility consists of an upstairs Banquet Room and a downstairs Garden Room each with an outside balcony that overlooks our equestrian ring. 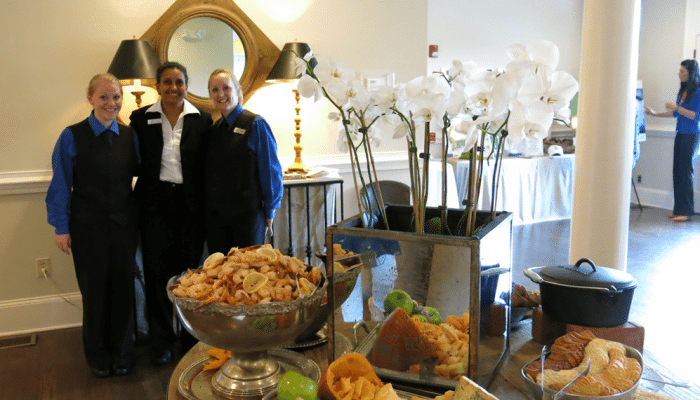 The entire facility can be rented or each room can be rented separately for smaller functions. 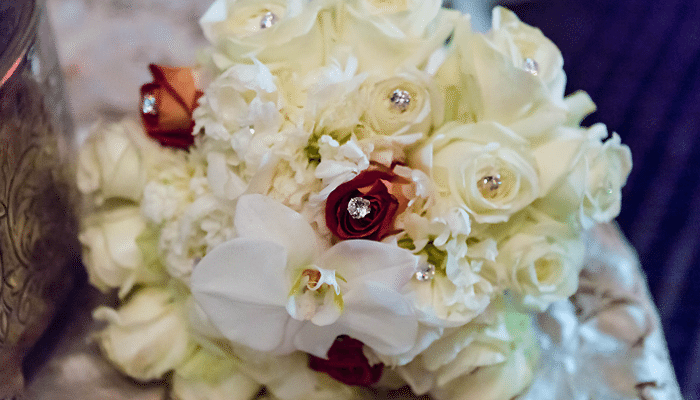 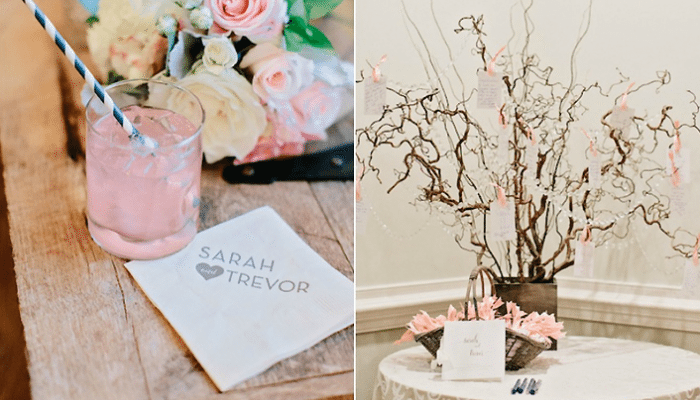 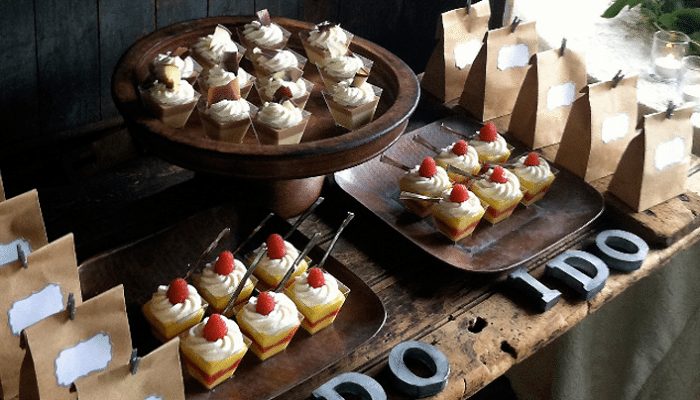 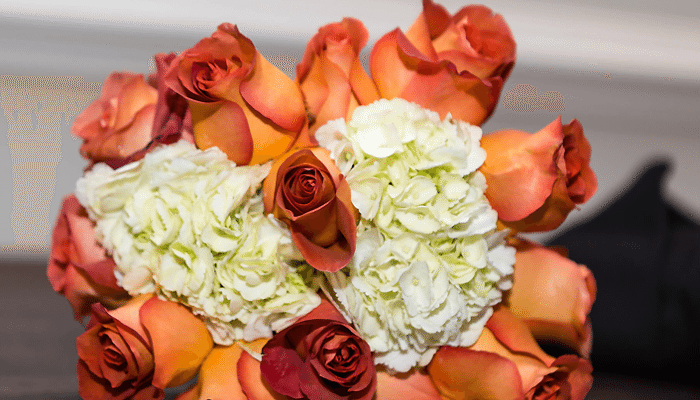 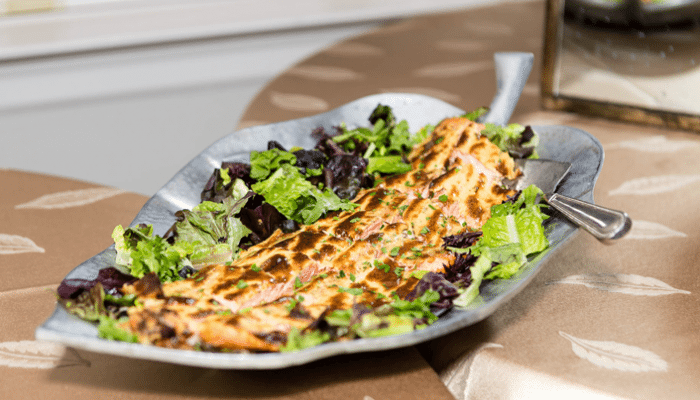 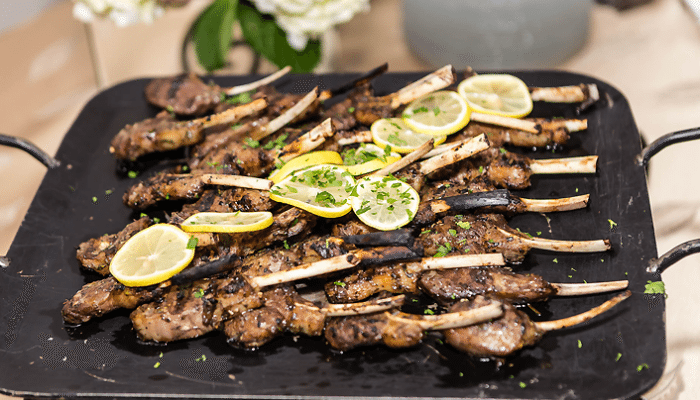 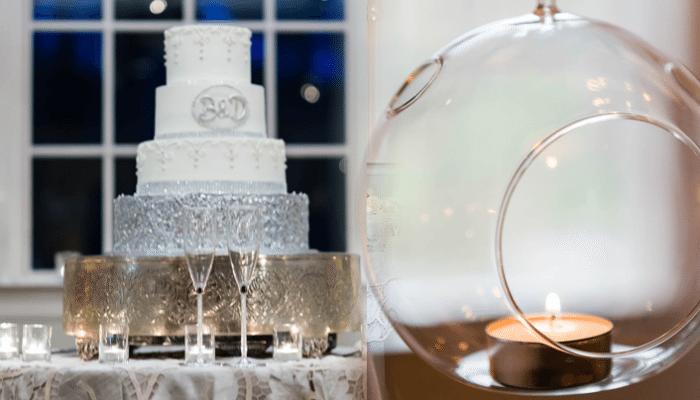 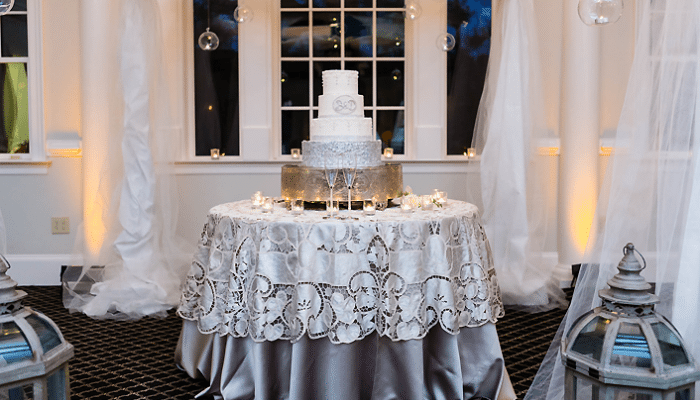 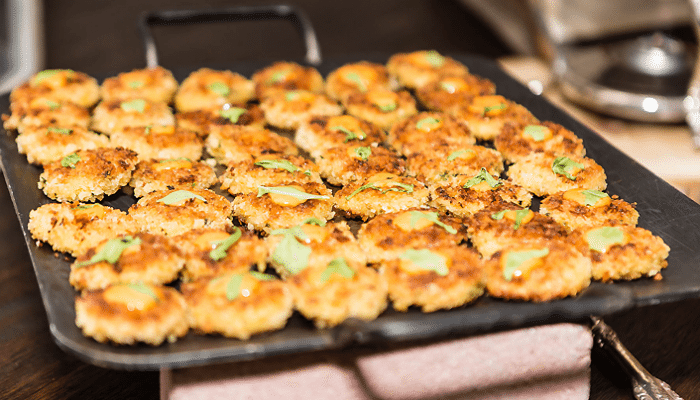 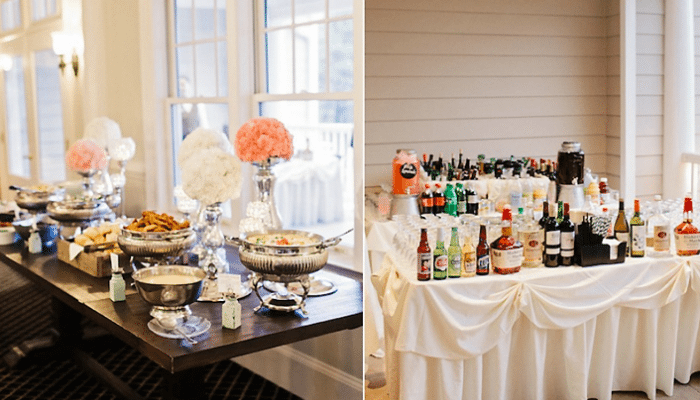 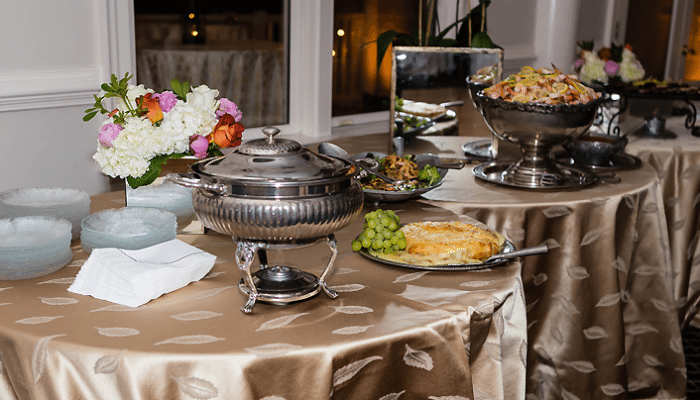 Indulge your guests with a one of a kind wedding reception, sophisticated cocktail party, a stylish rehearsal dinner or a custom event to you liking. 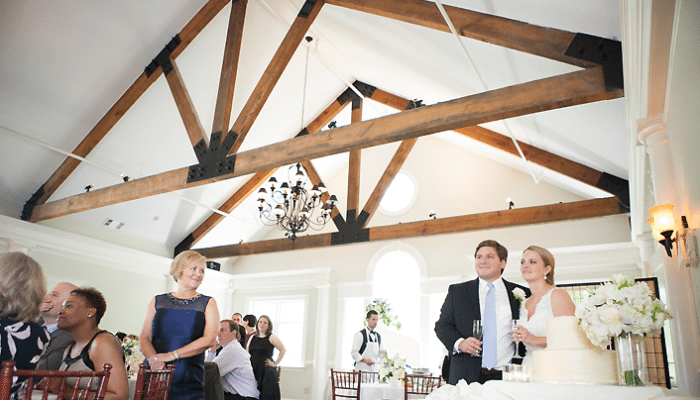 With exposed truss rafters, three outdoor guest areas and two stories of event space, this facility is truly one of a kind. 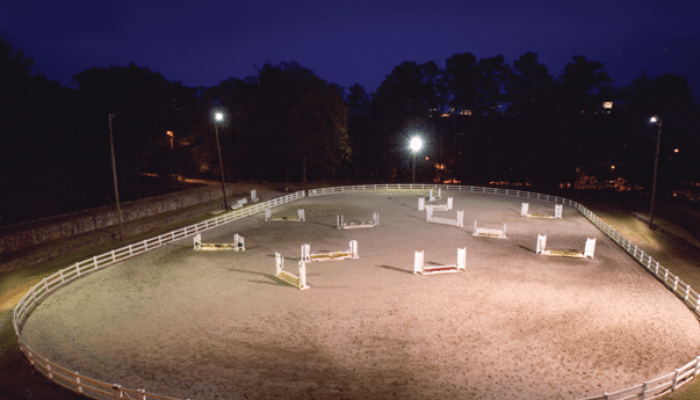 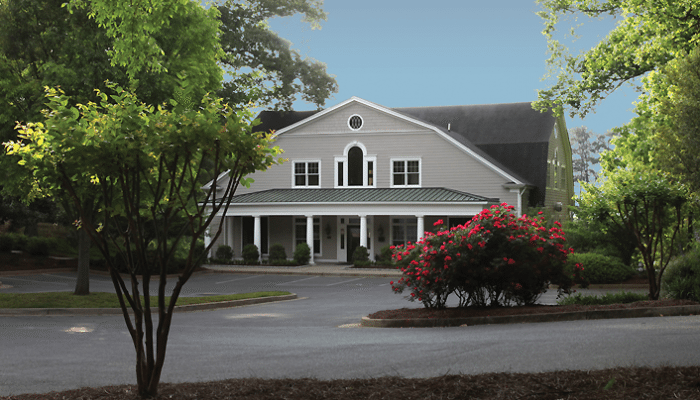 Please note that when you rent Chastain Horse Park Event Facility, your facility fee will be used to support the non for profit activities and its mission to maintain a therapeutic riding academy.